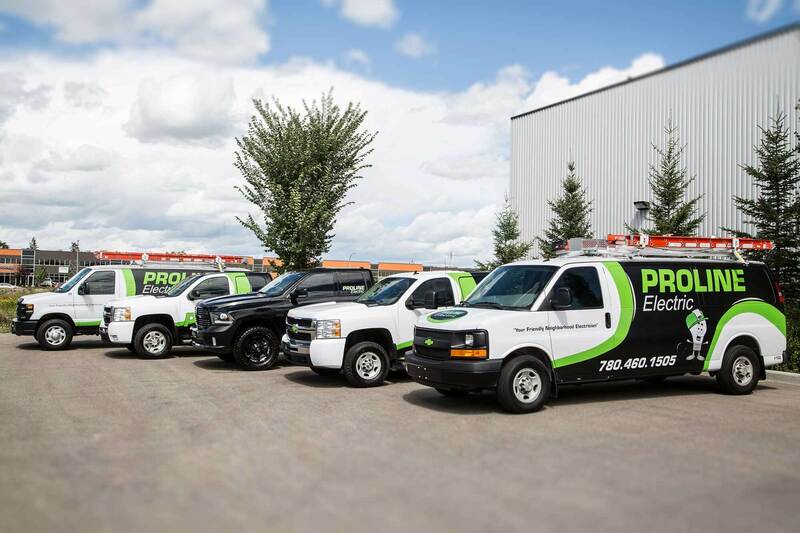 Bringing the highest quality electrical service to homes and businesses in Edmonton & St. Albert. Get a quote today! Whether it’s a switch that doesn’t work, or a breaker box that needs to be replaced; a light that you want hung, or new landscape lighting! We do it all! 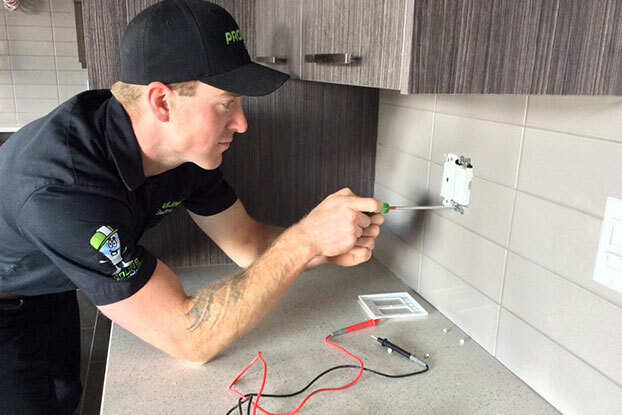 Proline Electric provides a wide range of electrical services to make sure that all the wiring and electrical items in your home are performing as they should. Solutions for your home or business are available for every income level and lifestyle. 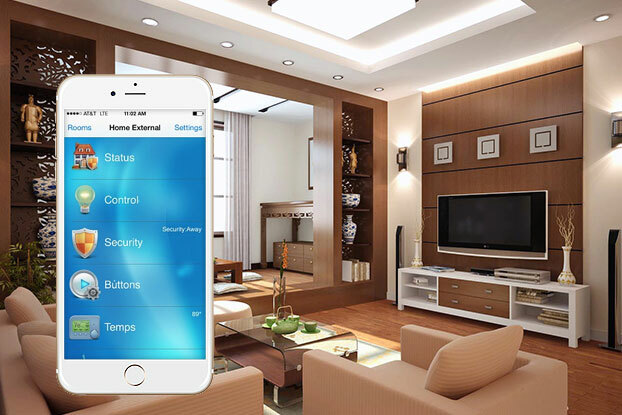 We have a wide range of automation, energy management, and convenience features. We can help you get your business up and running by getting the right electrical infrastructure so that the power can get to where it needs to be. At Proline Electric we value your dollar. We give you the final price before we do anything; we back all of our work. If we can’t fix it, we have a 100% Money-back guarantee policy. Our rates are already very competitive, but for a better long term solution we have our Proline Club which offers our customers instant and long term savings. With small time scheduling windows you no longer have to wait for a technicians to get to your door. It’s as simple as booking online or by phone and we’ll be there same day! 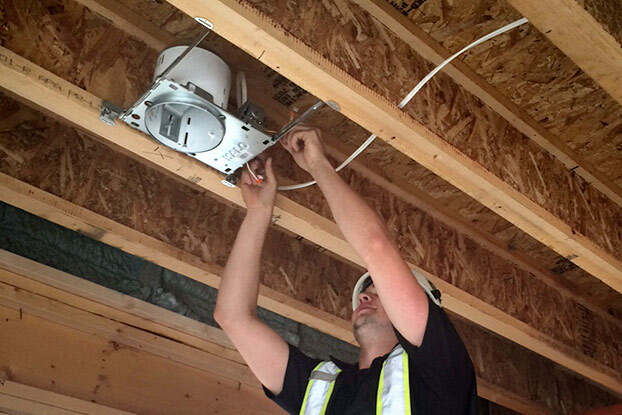 Our electricians are highly trained, licensed, background checked and drug tested for your safety and peace of mind. Our top priorities are customer service and safety. Eric did a fantastic job helping us with our electrical for our master bath reno. On time, professional, attention to detail, and delivering exactly what we requested. I appreciate the neatness during the job and after the job. Thanks for another job well done. Brady was also very good. Quick and efficient. He also had a great attention to detail and everything was installed perfectly. Dan provided great service. He was quick, efficient and very clean. He took his time and his attention to detail was much appreciated. I appreciated the super quick response after my initial conversation with Cathy. The package Eric left detailing his assessment and recommendations is very helpful for the future work I will have done. The straight forward pricing is clear and upfront.